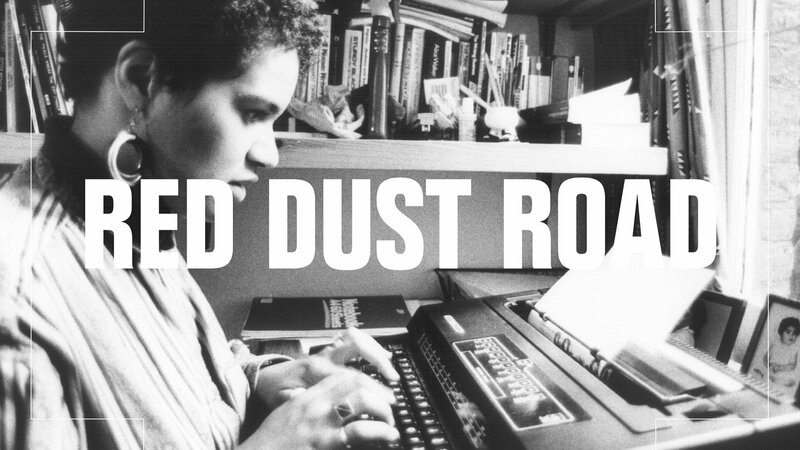 Tickets are now on sale for the Manchester run in September 2019 of the National Theatre of Scotland and HOME co-production of the world premiere production of Red Dust Road, Jackie Kay’s touching and affecting memoir of her life growing up as a mixed race adopted Scot. Adapted for the stage by Tanika Gupta and directed by Dawn Walton, founder and Artistic Director of Eclipse Theatre, Red Dust Road opens at the 2019 Edinburgh International Festival before playing at HOME, and then touring to the Macrobert Arts Centre in Stirling and the Eden Court Theatre in Inverness in autumn 2019. “I’m truly delighted that HOME - a place dear to me and close to my heart - is to put on the National Theatre of Scotland’s co-production with HOME of my memoir Red Dust Road,” says Jackie. First published in 2010, Red Dust Road has been hailed for its warmth and candour, winning the Scottish Book of the Year Award in 2011. Navigating the challenges of growing up as a mixed-race adopted Scot, Jackie discovers that inheritance is about much more than genes: that we are shaped by songs as much as by cells, and that what triumphs, ultimately, is love. This production will be brought to life by a dynamic creative team, including playwright Tanika Gupta, the winner of the 2018 James Tait Black Prize for Drama, and director Dawn Walton, the founder and Artistic Director of Eclipse Theatre, one of the UK’s foremost black-led theatre companies. Jackie Kay, who has been a patron of HOME since it opened in 2015, is a celebrated poet and writer who has picked up numerous awards for her novels and story collections, as well as writing extensively for television and the stage. She was awarded an MBE in 2006, and made a fellow of the Royal Society of Literature in 2002. She was named Scots Makar - the National Poet for Scotland - in March 2016. Red Dust Road has been developed with the support of Macrobert Arts Centre, and is the National Theatre of Scotland’s first coproduction with HOME. Red Dust Road sees the National Theatre of Scotland return to the Edinburgh International Festival, following the successful revival of David Greig and Gordon McIntyre’s Midsummer in 2018, as well as previous productions including Realism, The Bacchae, 365, Caledonia, The James Plays, Dragon, Paul Bright’s Confessions of a Justified Sinner and Anything that Gives Off Light, which tours to the USA this year.